There are various methods on how to advertise or promote a business, product or service, an organization, or even a special event. It can be done through television or radio commercials or through ads on newspapers, magazines, or even on websites. It can also be done through banners and posters. 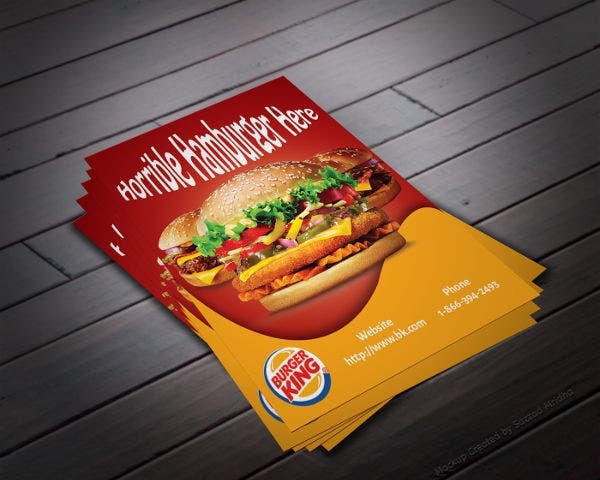 For a more cheaper method of advertisement, a business can also make use of flyers which have been used for a long time and have been proven effective. A mock-up, by definition, is a replica of something—and in this case, posters. It may either be smaller or larger than the final output or it may also be a full-size model. A mock-up is used for teaching, demonstration, promotion, and other purposes. 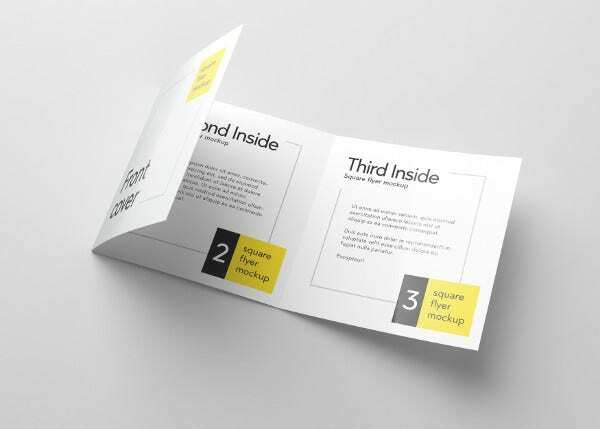 Check out this page for a gallery of mock-up designs that you can use for whatever purpose it may be. 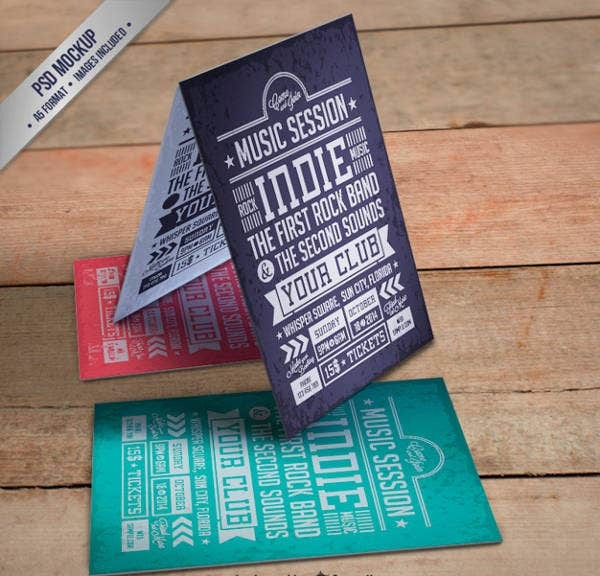 What Are the Importance of Flyers? 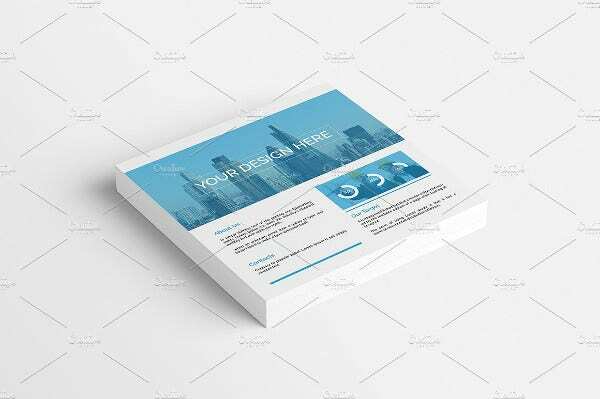 Flyers are sheets of paper—whether matte or glossy—used for advertisement of businesses, services, or events. It is usually printed with information and important details about what is being advertised. 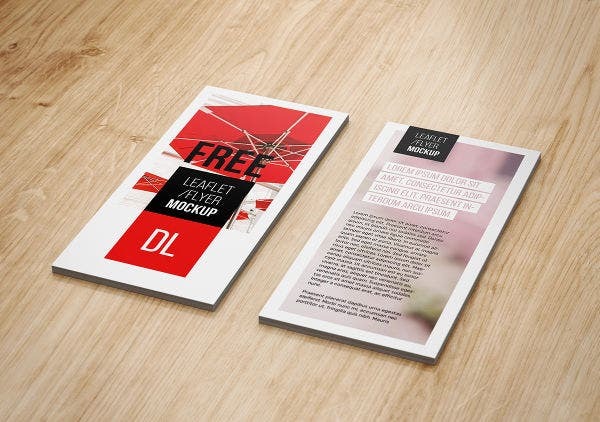 An example of the many benefits in advertising through the distribution of flyers include the possible snowball effect it can lead to where a person who has received a copy of the flyer can pass it on to another person, and so on. 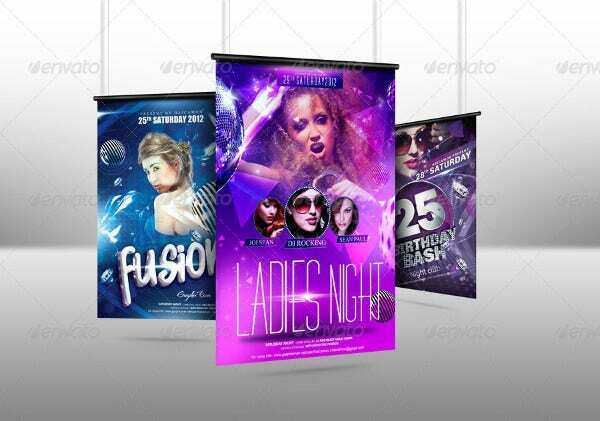 For a single flyer, it is able to provide information to a number of persons, which makes it an effective advertising tool. 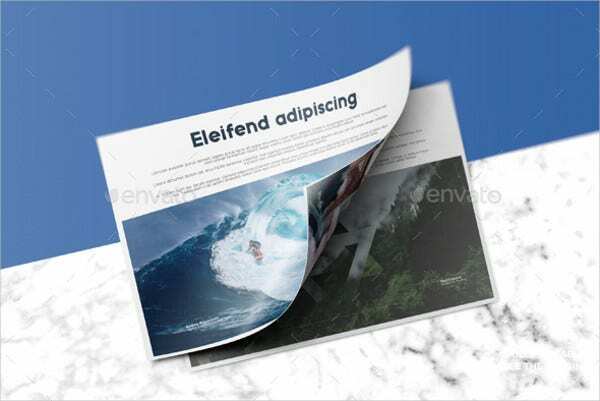 How Can You Improve the Content of Your Flyers? Keep it brief and direct to the point. Make it easy to read and organize all important information through bullets. Never forget to indicate the contact number somewhere on the flyer. 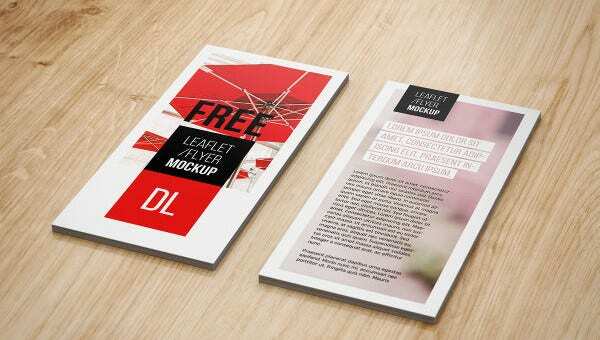 For more templates to choose from, check out our gallery of realistic flyer mock-ups that you can use as well. Use the appropriate size of paper. 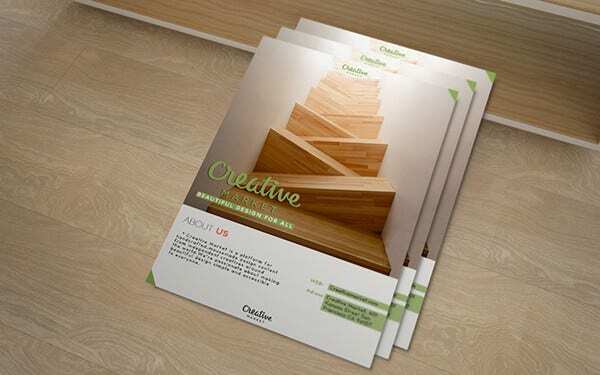 The most commonly used size for printing flyers is the A4 size. Also use the appropriate color of paper, make sure to use the color appropriate for the design, and never use dark-colored paper. Don’t rely on the design alone—make sure to include an eye-catching headline, which also should be legible enough. These logo templates have been selected from among the best ones all around the Internet and were designed by creative and talented graphic artists. 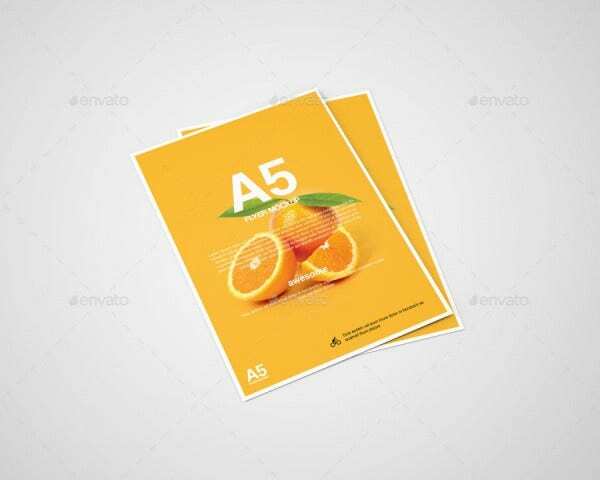 You may be able to access and download these templates for free, and you have the option to save it in either PSD or vector formats. (Download in PSD if you are editing with Adobe Photoshop.) 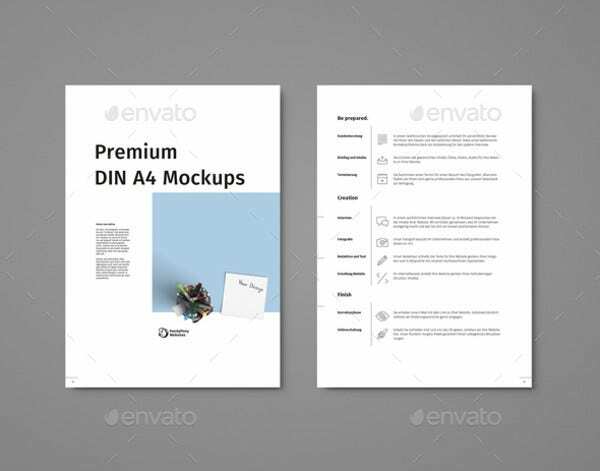 These templates are fully editable to provide you with the freedom to make the necessary changes that fit your preferences. 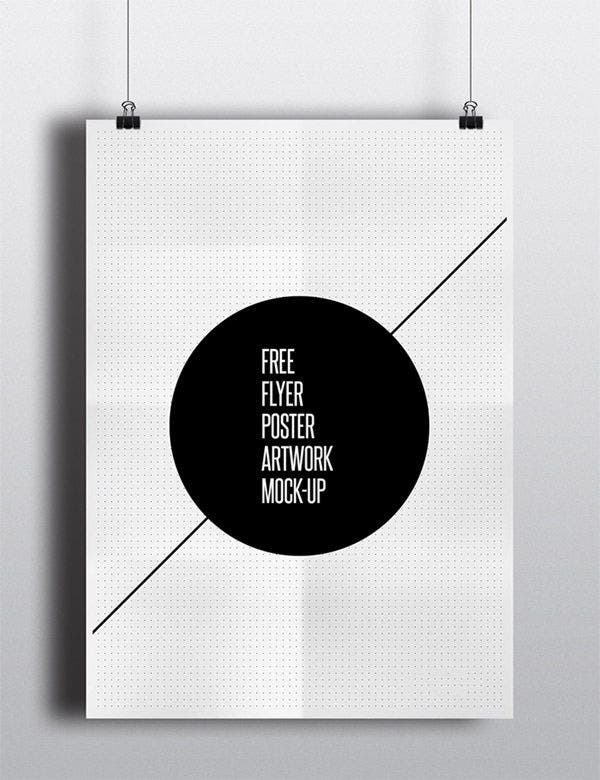 If posters are your thing, you may also want to check out our collection of poster mock-ups. But if you still couldn’t find what you were looking for on this page, then scroll down and check out the links to some related content on our website.